Embrace this God-life. Really embrace it., and nothing will be too much for you. 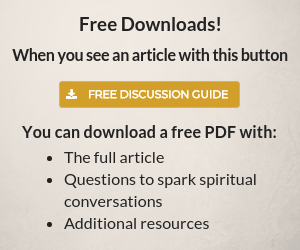 The following excerpt is from the introduction of Eugene Peterson’s The Message of Easter. The bible is an epic story spanning thousands of years. It is earthy and human, written by kings and shepherds, prophets and fishermen, it is also grand and true, telling how God created the universe as a good place and how it went terribly wrong , giving the world over to sin and death. It describes how God chose to work through the family of a man named Abraham to restore the goodness of his original creation. 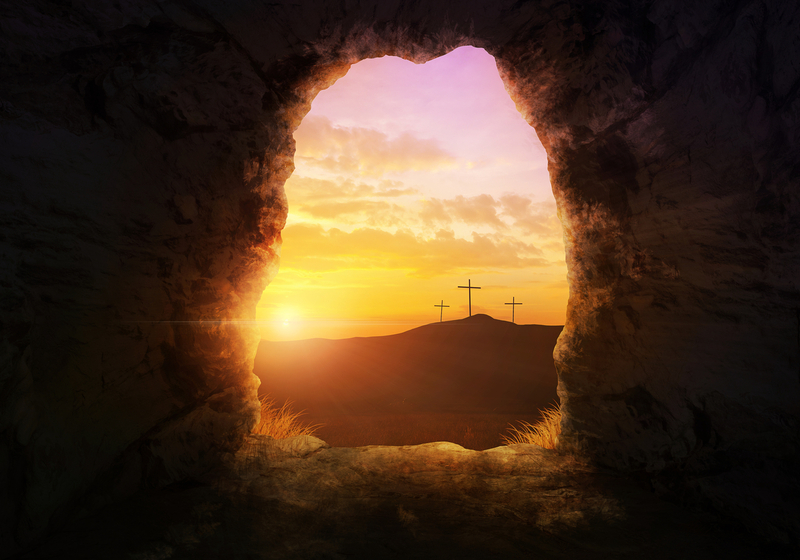 The Message of Easter picks up the latter part of Abraham’s descendants, the Israelites. Israel living under the harsh oppression of the Roman Empire. Trying to accomplish God’s purpose by their own means, they have broken in to factions. Some want war with the Romans. Others compromise with the Empire to keep the peace. One group demands an impossible moral excellence from God’s people, thinking their goodness would cause god to give them freedom. Each group was expecting God to act on their behalf and save them from their sorrow. The Message of Easter tells the story of one man from Abraham’s family who did act. He performed signs to show that God’s kingdom had arrived, that the God-life was coming upon them. Each faction hoped he would be the Messiah they were waiting for. But rather than work with the Empire, he let them know who was really in charge. And instead of starting a war with the Empire, he called his own people on their sins, challenging them to change their ways. And he insisted that Rome was neither the enemy nor the king. God, his father, was king, and the enemies were the ancient adversaries known as sin and death. For his trouble, his own people called for his death. The Empire gladly obliged. He was nailed to a cross, where he died naked among criminals, God, it would seem, had lost ground in his mission to restore the world. This is the climactic point of the story, but it isn’t the end. Today, you and I are invited into this story, to follow Jesus and embrace the God-life. Read this story. Find the life you were created to live. Time’s up! God’s kingdom is here. Change your life and believe the Message. 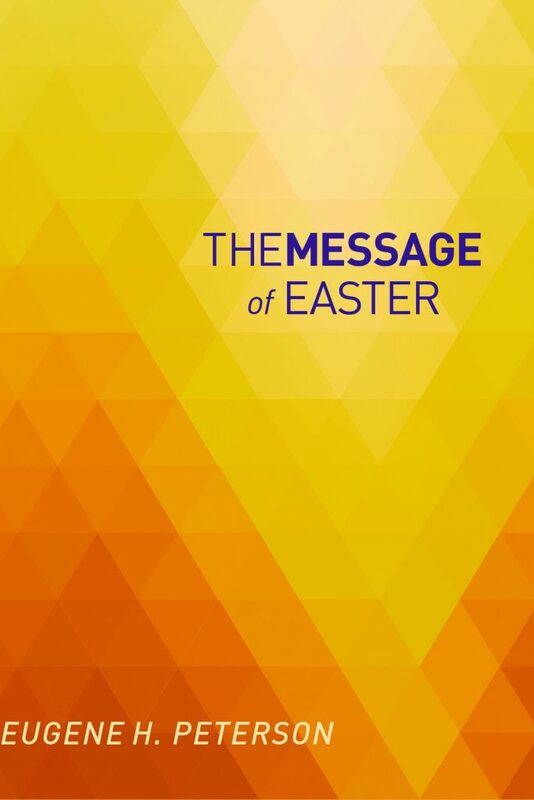 Continue reading The Message of Easter.